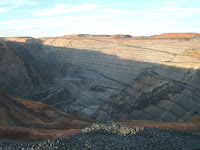 Everything about this area is like other areas of WA. Very large scale!! 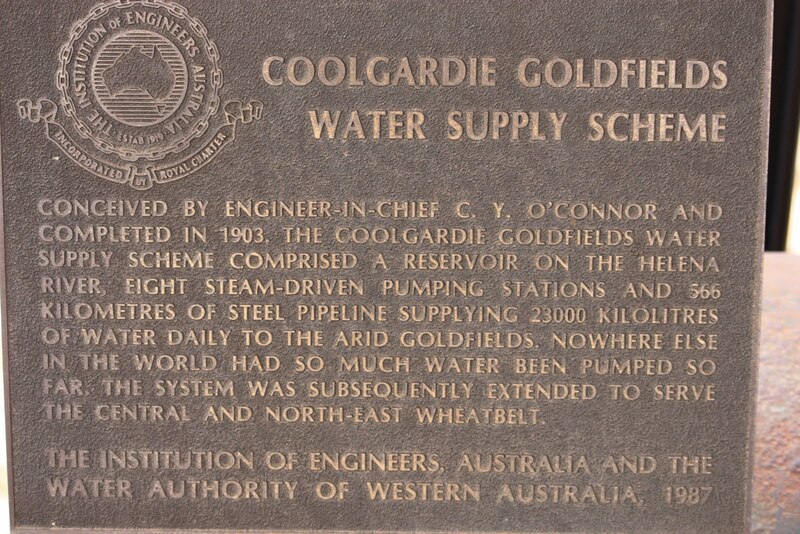 This pipeline that was constructed from Perth to supply water went a long way to relieving the early miners problems with disease such as dysentery due to poor quality water and food..a major project for 1903!! The ingenuity of the early miners is also on display at the museum!! 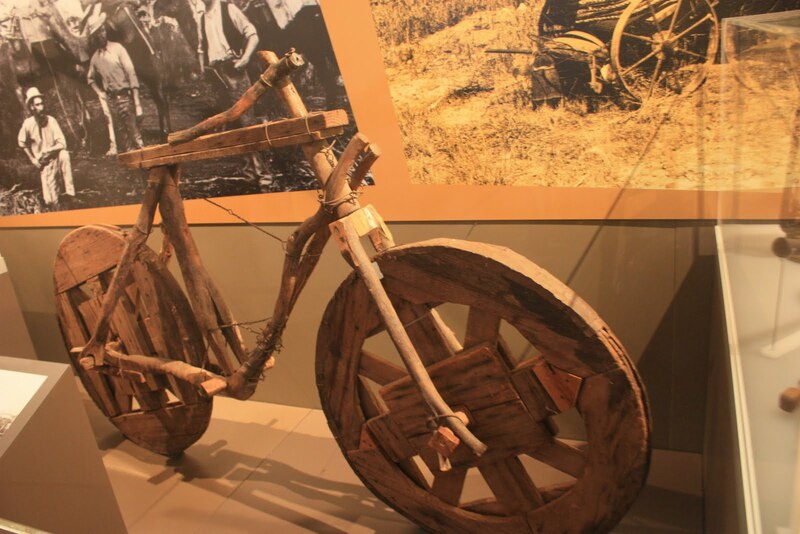 With limited tools and materials this pushbike was constructed. It's a ripper!! 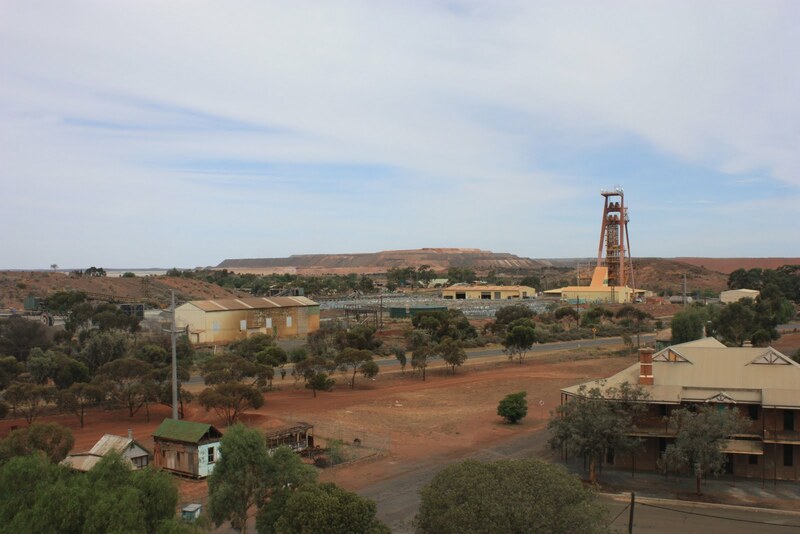 We arrived into Kalgoorlie-Boulder and had a couple of days exploring before the long drives across the Nullabor. 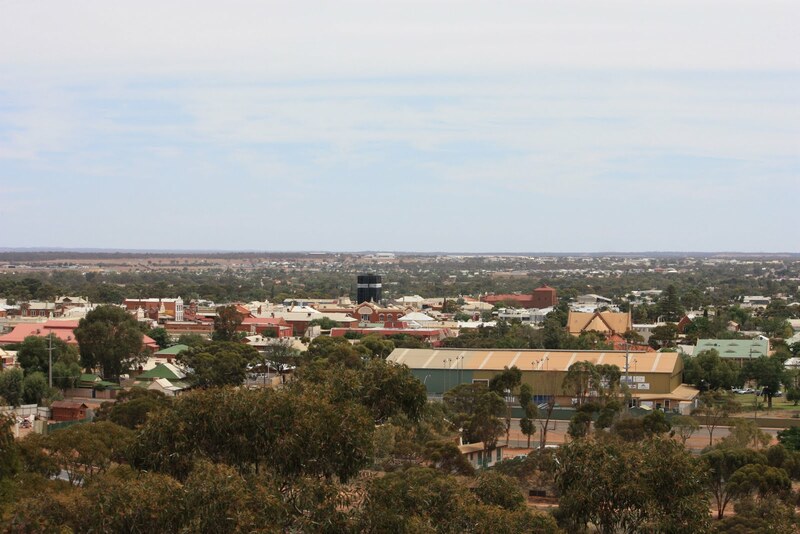 This view of the town area is from the Mt Charlotte lookout. There were more trees than I expected. The day before we arrived it was 43 degrees! Glad to miss that one! !